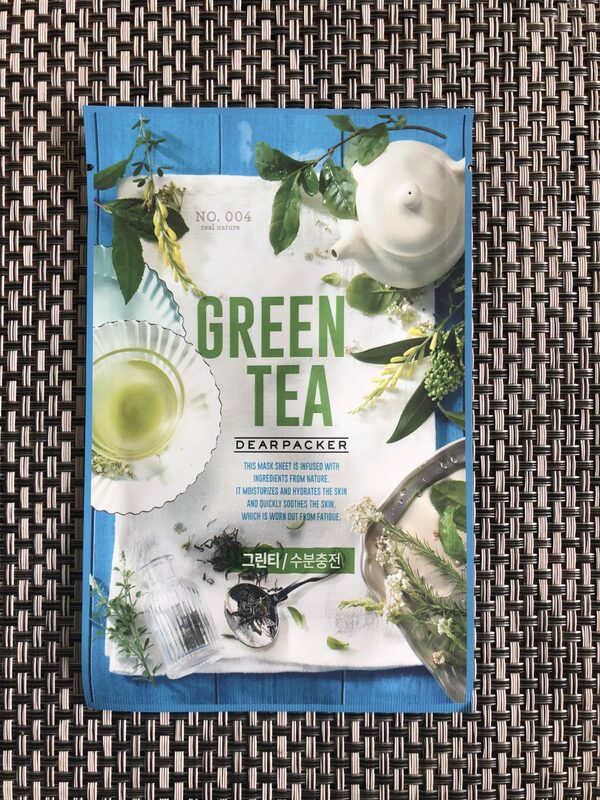 Dear Packer Real Green Tea Mask turned out to be an absolute piece of garbage!!! 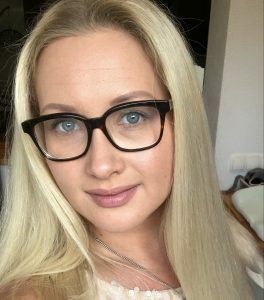 I had some hopes for it but it performed worse than ever on my skin. And on the top of everything it broke me out hours after application. 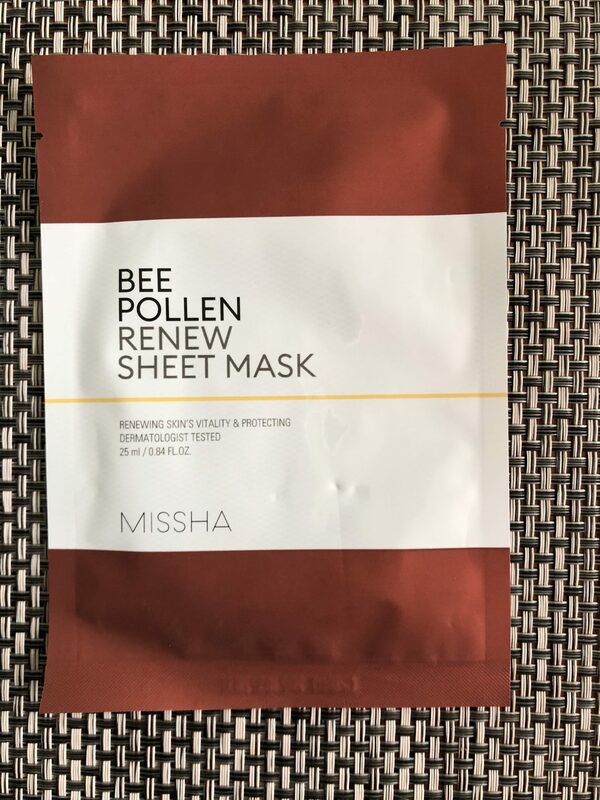 MISSHA Bee Pollen Renew Sheet Mask is one of the latest additions to the MISSHA skin care line. It is a part of the Bee Pollen line that consists of several pollen based products and is made for more dry and exhausted skin. 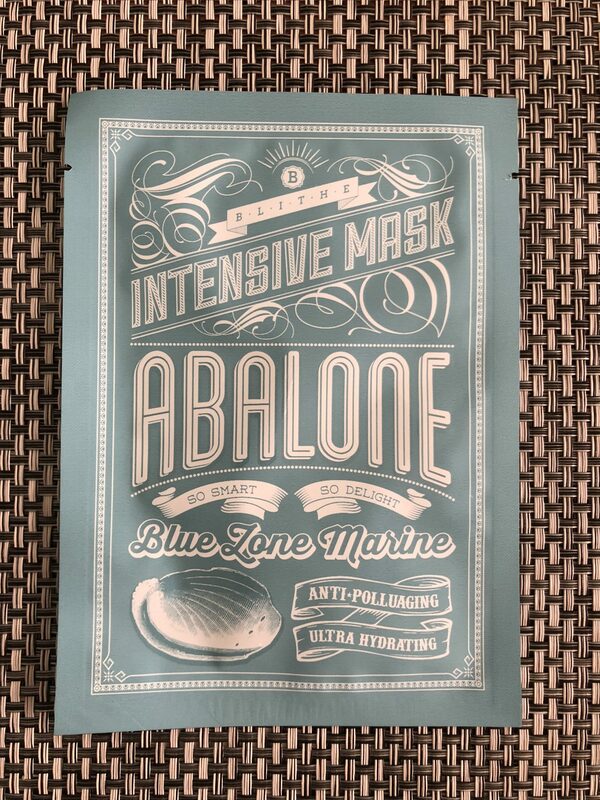 Blithe Blue Abalone mask is my nr 1 favorite when it comes to deeply hydrating my skin. I tend to use it in the hotter days or after flight because it restores my skin’s moisture barrier in 20 minutes. MISA is a separate line of care products designed by MISSHA. It includes five series: Cho Gong Jin, Geum Sul, Cho Bo Yang, Yu Ryeo and Yei Hyun. Today’s review is about the famous Cho Gong Jin Peel Off Pack. MIZON Enjoy Vital-Up Time Soothing Mask is one of those sheet masks that meets its claims not 100% but 200%. It is a true masterpiece when it comes to skin soothing masks. It works great on sensitive skin and smells amazing. 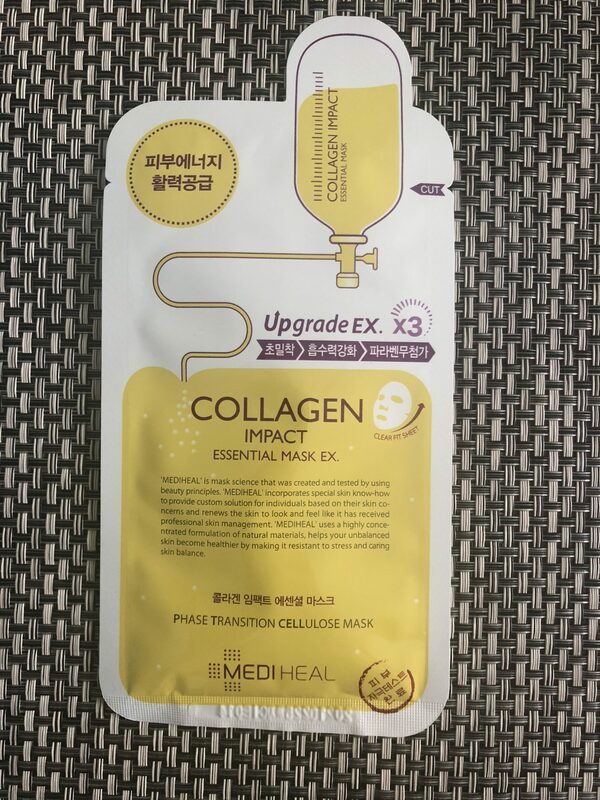 Collagen Impact Essential Mask by Mediheal is a good sheet mask or the everyday use if you are looking for a quick boost of hydration. With the long-term daily use your skin’s elasticity and overall appearance will noticeably improve. 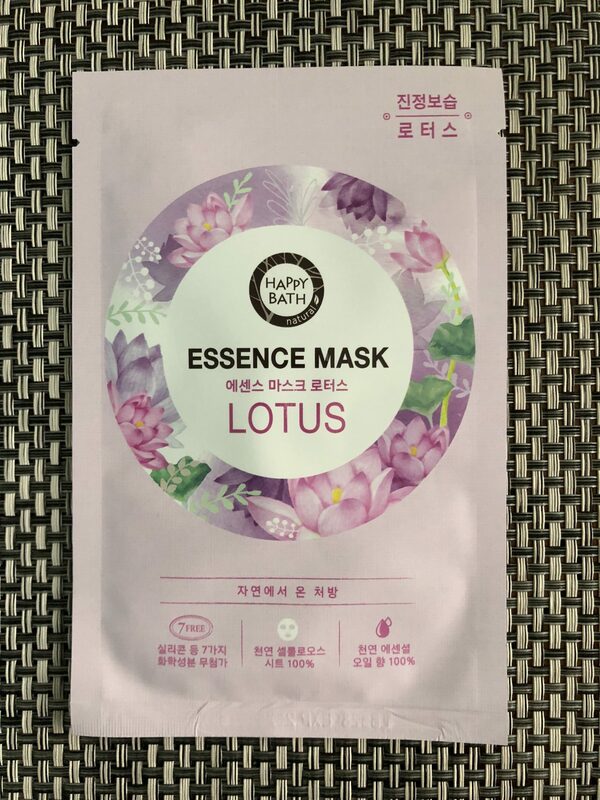 Happy Bath Natural Essence mask Lotus was a huge disappointment for me. It ain’t worth it when you don’t know what are you using on your skin.